Residents, builders and businesses of Melbourne have trusted On Spot Demolition to deliver hassle-free demolition services for many years. If you have a material that you think contains asbestos, Call us Now. 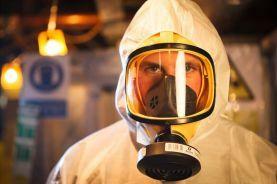 We can help you identify potential asbestos containing products. Contact us to discuss how commercial and industrial Concrete demolition services can assist you no matter your location around Melbourne. The reliable choice for your excavation need is On Spot Demolition. 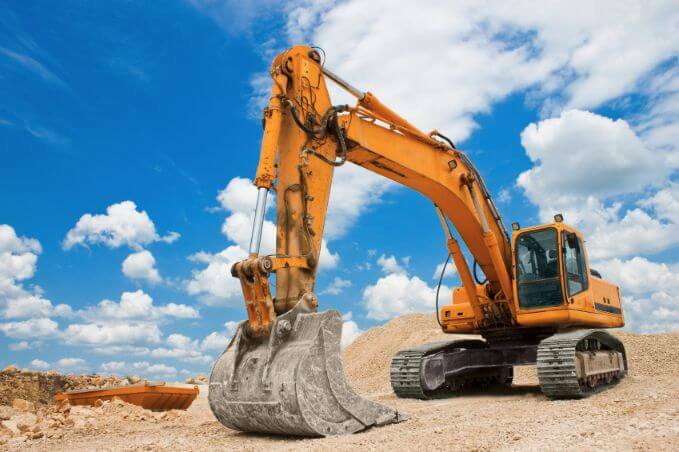 We are the leaders in professionalism and provide the highest quality excavation services in Melbourne. For your convenience, we handle all the cleanup after the demolition is complete. In some cases, we actually pay for the salvage rights of your facility. Demolition Melbourne – Melbourne’s Most Trusted Leading Demolition Company! 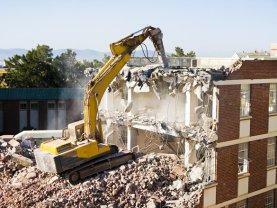 Looking for top demolition companies in Melbourne? Then your search has been end up here at Onspot Demolition Melbourne, as we are the most trusted and leading demolition companies in Melbourne area. On Spot Demolition Melbourne is a residential & commercial demolition company servicing Melbourne Metro city and the surrounding Country area. On Spot Demolition Company Melbourne is one of the best demolition companies in Melbourne, we provide professional demolition services for residential and commercial properties in Melbourne. 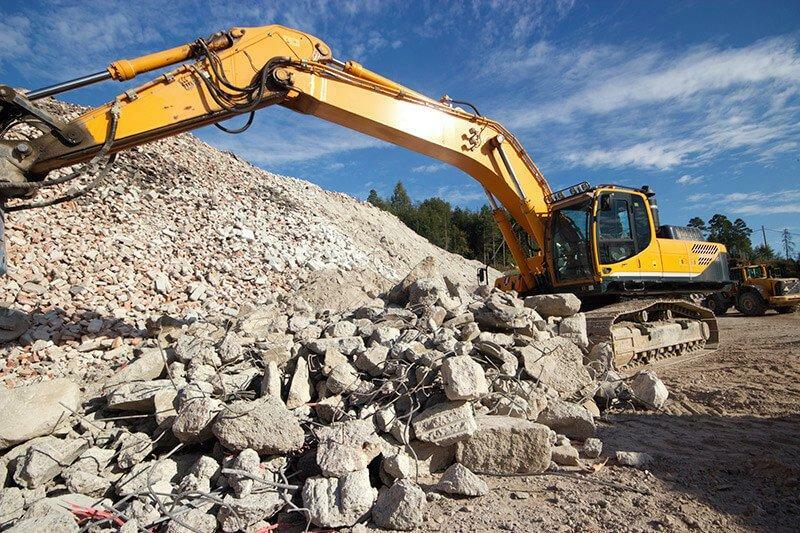 We are well known and reputed demolition company in Melbourne for the fast and safe delivery of services that meet all the requirements of the customers. 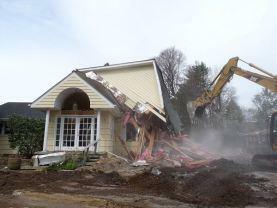 We make sure to optimize the house demolition cost, but never compromise on the quality of service we provide. We are also certified by Registration of Building Practitioners Victoria. 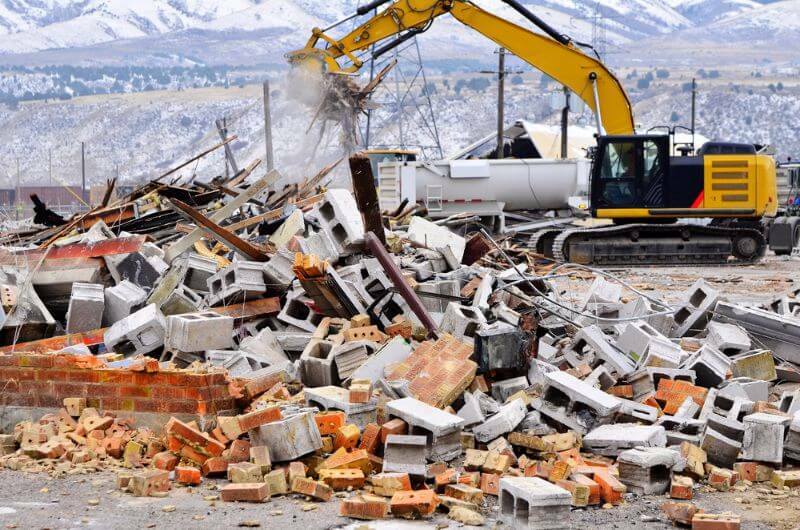 The team of trained professional house demolishers are experienced and skilled in using the latest and sophisticated demolition tools in order to provide the highest quality Demolition and excavation services. 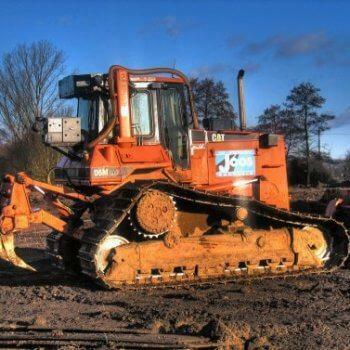 We make sure to reach the demolition site on time and complete the work on time and in the specified budget. In addition to demolition, we also provide other services like house tear down, surgical demolitions and internal strip outs. We also ensure complete clean up the site after the completion of demolition service Melbourne and make sure that they are no debris left. 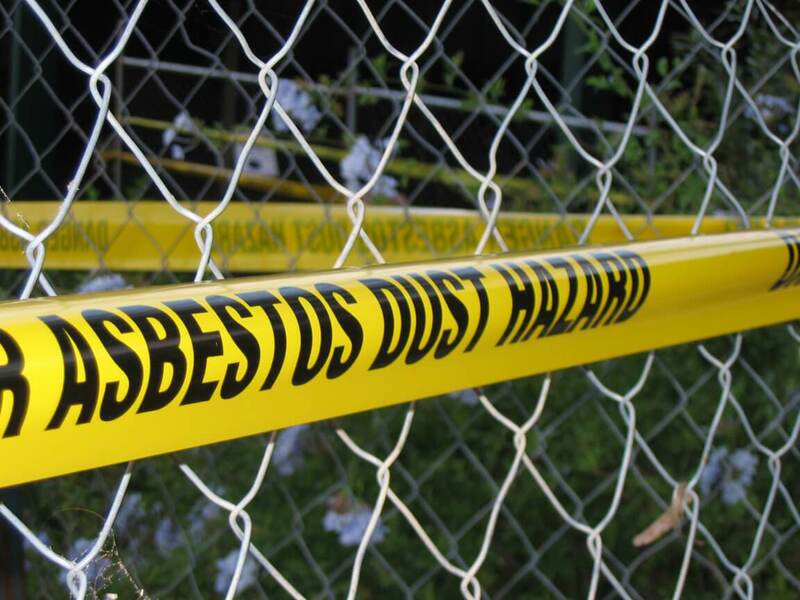 We are the leading Demolition Company in Melbourne for the exceptional Asbestos removal service. We are dedicated in using the latest and expert equipment and employ the proper techniques to safely remove the toxic materials from the demolished site. 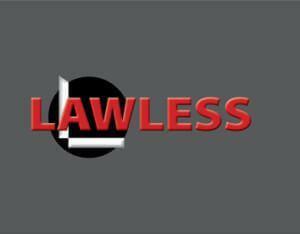 Experienced and well trained demolishers who are capable to handle any complex task. All our services are at competitive prices when compared with the other demolition companies throughout the Melbourne area. All our services are environmentally friendly so as to keep the surroundings safe. Our dedicated team can tailor the services according to the client requirements. Years of experience in this industry. We offer the quotes regarding your services in prior. 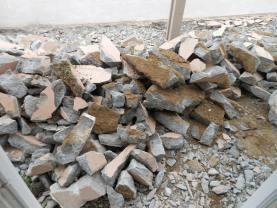 We are the one stop demolition companies in Melbourne, for all your demolition needs. 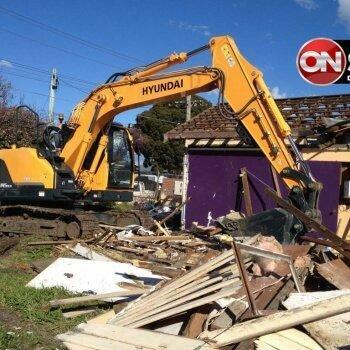 If you want to avail our services make a call to our friendly team at 0416 610 105 or just email us at info@onspotdemolition.com to get the right advice. Our professional excavation contractors work in a team in order to provide quality services regardless with the size of the project. No job is big or small our contractors offer high end services on time, within budget and our services are second to none. Our high standards for quality demolition services, reliability and professionalism are what makes us Melbourne’s preferred demolition company. Whether you require concrete demolition for all small job or concrete demolition for a large building project in the city, our team of experienced concrete experts can help. We’ve got asbestos roof and asbestos fence removal in Melbourne completely covered, whether it’s for industrial, residential or commercial purposes in large or small properties. 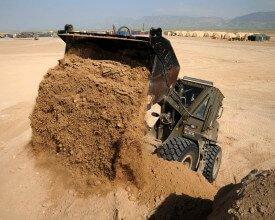 Our excavation contractors work well in team environments to ensure a smooth operational flow on larger projects. We know what we’re doing, so we do it quickly and do it well. Once the site has been cleared, you’ll need to ensure that everything is removed and the site is ready for the next step. Not only was On Spot Demolition Melbourne extremely friendly they came straight out to the site and gave me a free quote and helpful advice. I could not be happier with the job he did! Thanks!! Just like to say how punctual On Spot demolition are. On time and always answered there phone calls. They were in and out very quickly with no fuss. Cheers The demolition was done cleanly and with no issues afterwards. Recommend them highly. Great service, very professional, work was done on time within the budget. Can’t recommend On Spot Melbourne enough. We were kept informed in all stages of the work.